Sleeveless solid jumpsuit with a notched neckline, pleated detail, and waist pockets. 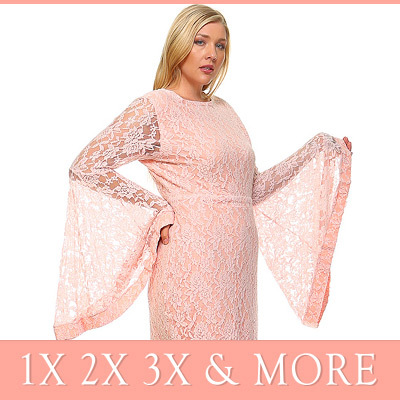 We manufacture all Women`s Wholesale Plus Size Clothing from 1x,2x,3x and we are located in Los Angeles. We provide large selection of everything plus size from leggings, pants, denim, tops, skirts and many more.